Where to Eat Pizza in Southern Brooklyn. 2014 NYC Wine & Food Festival Grand Tasting. 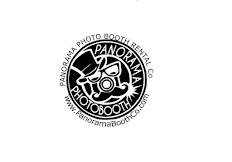 The Best Photo Booth Rental Service, ever!